The revolutionary way of cleaning is what is being promoted in the market today. That is in answer to the demanding schedules every individual has in his 24 hour daily routine. Most often, cleaning of floors take the last among the daily chores for home buddies. With the caring of children and pets, laundry, cooking and buying of groceries not to mention instant repairs and urgent tasks, the floor is usually being neglected. With Bobsweep, this can be corrected since this can just be programmed into the schedule of this robotic vacuum to do the task in his place. What actually is a Bobsweep? Life is a lot easier with Bobsweep to help clean the floors. It uses its revolutionary robotic features that do not require any kind of human assistance. It can stand alone in floor chores while doing 5 major tasks such as sweeping, vacuuming, mopping, sterilizing and filtering the air. It can combine activities in one pass too. Task scheduling and programming can be set. It runs around the floor to pick up dust, dirt and pets hair and places this on it dustbin. It stops itself upon reaching 15% remaining charge and goes back to the docking station to recharge itself. If programmed to finish the task after recharging, it returns to his assignment and completes this. After finishing you will find it sleeping in his docking station awaiting for the next assignment. Change can come and commonly we are cautious to go with it anticipating effects in our lives. 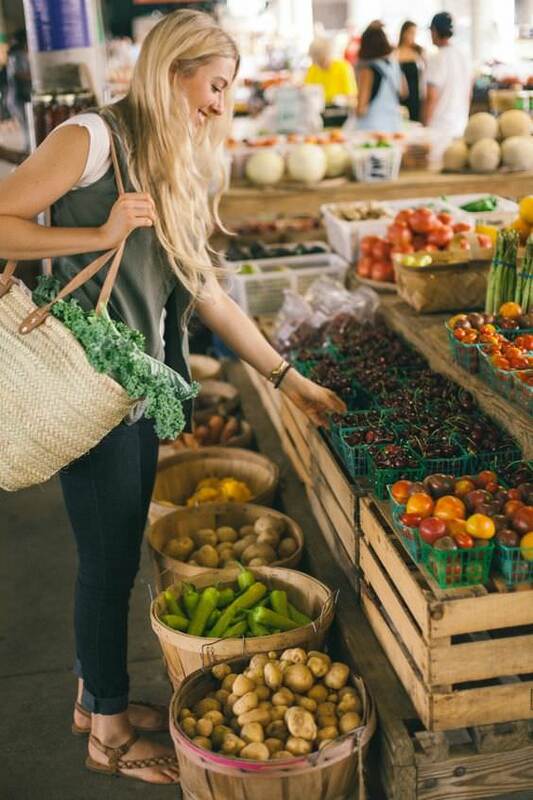 But in this case, if this change of doing things can promote a healthier environment for the family through its immediate effects, then we should be happy about it. Correspondingly if it can help in relieving us from a tedious task then surely this will be a more welcome thing and we should embrace this change. 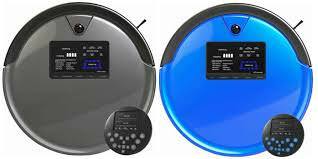 Why use the robotic vacuum cleaners?